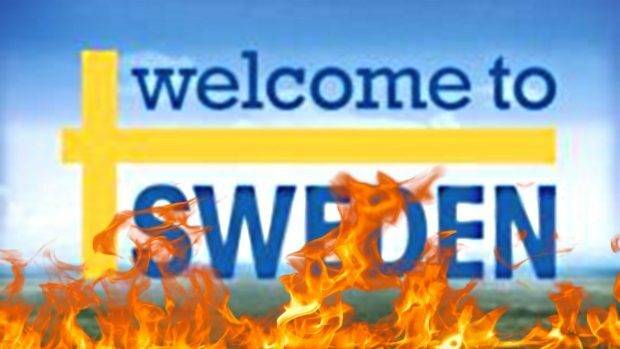 Why Is Sweden So Violent All of a Sudden? It’s Just Rotten Luck. On a recent post, I discussed the possible current or impending invasion of Europe, either from Russia via military strike or from Muslim countries via immigration. There were a few commenters that thought that describing high levels of immigration as an invasion was a bit of a stretch. A fair criticism, although I’m not sure I agree with it. Regardless, it reminded me of a conversation I had with a very nice Swedish lady a couple years ago.